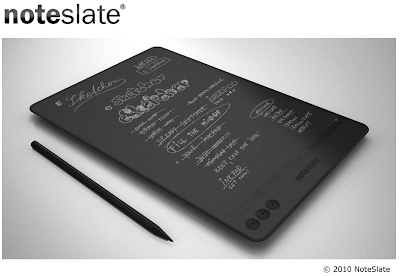 I hope the NoteSlate isn't vaporware. I love the idea of a simple, single-function device that can replace my legal pads. This would be a lot better than the pens that record what you write, but require special graph paper. From $99... sweet!